1) (Leighton-Buzzard, co. Bedford). Per pale or and ar. a chev. betw. three eagles’ heads erased sa. 2) (Layton-Beame, co. Bucks). Paly of eight or and gu. on a chief ar. three lozenges of the second. 3) (Wisbeach, Isle of Ely, and Ned, co. York). Or, three pales gu. on a chief ar. as many mascles of the second. Crest—A tiger sejant gu. tufted, maned, ducally gorged, ringed, and lined or. 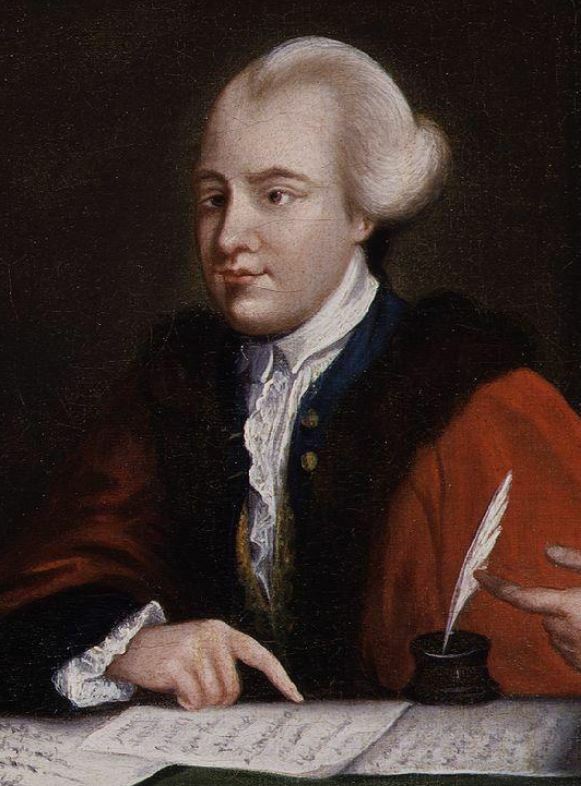 4) (John Wilkes, the politician). Or, a chev. sa. betw. three eagles’ heads erased at the neck ppr. Crest—On a mount vert a crossbow erect ppr. crossing the stock of the bow a ribbon or label. Motto—Arcui meo non confido. 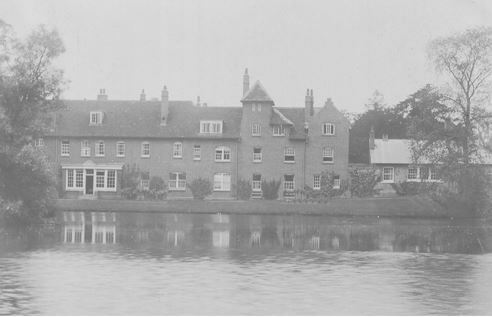 5) (Lofts Hall, co. Essex; exemplified to Rev. Robert Fiske, Hector of Wendon Lofts, and Vicar of Elmdon, son of Rev. 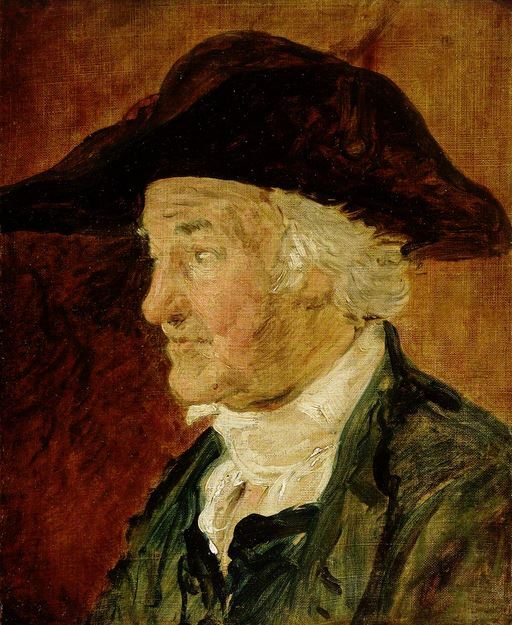 Robert Fiske, by Mary, his wife, dau. of John Wilkes, Esq. of Saffron Walden, and cousin and heir of John Wilkes, Esq., of Lofts Hall, upon his assuming, by royal licence, the surname of Wilkes). Or, a chev. paly of six gu. and sa. betw. three escutcheons of tbe last, each charged with a raven’s head erased of the first. Crest—A rock ppr. thereon a crossbow erect or, in front of two quarrels or bird-bolts in saltire gu. Motto—Arcui meo non confido. This Anglo-Saxon name is a baptismal surname meaning “the son of William” through the use of the nickname Will and the diminutive Wilkin, or corruption of Wilkins through Wilkiss or Wilkess. This mainly English surname is a patronymic form of Wilk. In Frisian, it is a pet form of the first name Will. The name William became popular throughout the British Isles, including in forms Guillaume or Guillerme, largely due to the fact that it was the first name of William the Conqueror who documented the Norman Invasion in 1066 AD. The Germanic equivalent if the personal name Wilhelm. The word wil means will or desire and the word helm means helmet or protection. Common spelling variants an names with related etymological/historical origins include Wilks, Wylkes, and Wilko (Flemish). Wilken (Flemish) and Wilke/Wilkes (Dutch) are personal (first) names. The last name ranks Bernard ranks 1,856th in popularity in terms in the United Status as of the 2000 Census. The name Wilks ranks 3,750th. In the United Kingdom, the name is particular common in Staffordshire, Worcestershire, Shropshrire, and Flintshire. It ranks 473rd in terms of popularity in Great Britain. The three counties were it is most popular in the following three counties: Gwynedd, North Ayshire, and Wolverhampton. The name is fairly common in Australia where it ranks 1,194th. H.B. Guppy’s 1890 book Homes of Family Names contains only a brief comment on this name: “Wilkes, the commoner form, is characteristic of Shropshire”. The earliest known bearer of this last name was John Wilkys as documented in the Subsidy Rolls of Worcesterhire in 1327 AD. The Poll Tax of Yorkshire in 1379 AD records two bearers of this surname: Thomas Wylkson and Jojannes Wylkson. Robert Wylkes was recorded in the Register of the University of Oxford in 1574 in county Northampton. An early baptism involving this surname was Dennys Wilkes (daughter of Richard?) at St. James Clerkenwell in London in 1632 AD. An early marriage involving this surname includes Henry Wilks to Mary Crafts in St. George Hanover Square in London in 1737 AD. One source claims the name was first found in Bedforshire, formerly part of the Kingdom of Mercia, where the family held land and titles for many years. The famous genealogist Bernard Burke’s book “The Landed Gentry” discusses one branch of this family: Wilkes of Wendon Lofts Hall. It begins with a mention of Reverend Robert Wilkes of Lofts Hall in county Essex who was born in 1815 and, in 1858, succeeded the estates of his cousin John Wilkes, Esq. of Lofts Hall, whose name he assumed. In 1842, he married Emily Lettice, daughter of Reverend Robert Roberts of Suffolk (Vicar of Haverhill), and had a son with her: John, born in 1848, who was a Barrister-at-Law of Lincoln’s Inn and married Lucy, daughter of Joseph Thomas Collin. Robert was the only son of Reverend Robert Tiske, Rector of Wendon Lofts and Vicat of Elmdon and Mary Ann (daughter of John iske of Saffron Walden). He attended St. John’s College in Cambridge and received his M.A. in 1843. He was the Patron and Lord of the Manors of Wendon Lofts, Elmdon, and Great Chisall. He more a coat of arms with the following blazon: Or, a chevron paly of six gules and sable between three escutcheons of the last each charged with a raven’s erased of the first. Crest—A rock proper., thereon a cross-bow erect or, in front on two quarrels or bird-bolts in saltire gules. John Wilkes was born in 1613 in England. He married Barbara Heyward and had a son with her named Thomas who was born in 1634 in Shrewsburty. Thomas married Elizabeth Pierce and had two children with her: Francis and Joseph. He died in Lancaster, Virginia, in 1686. His son Joseph was born in 1677 in Virginia. He married Elizabeth Wynne and had a son named John. 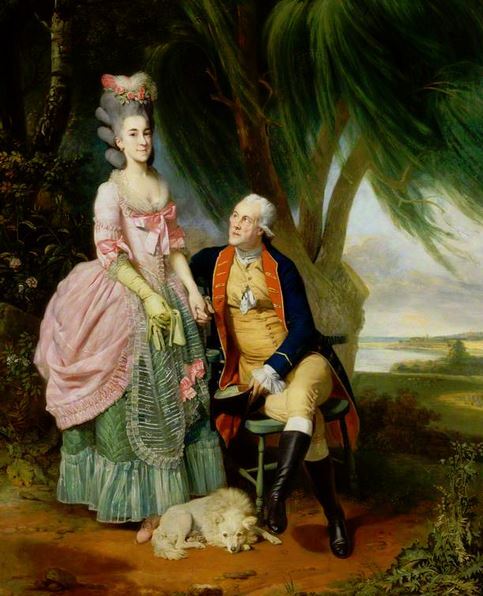 John was born in 1710 and married a woman named Jane, with whom he had two issue: Minor W. and Benjamin. Minor Wilkes was born in 1735 and married Phoebe Yancy Stone in 1753. He had three children: John, John, and Minor Jr. His first son John was born in 1753 in Lunenberg, BA. He married Elizabeth Bender and they had a daughter named Aracy (Waters). William Wilkes was born in Hodnell, Warwickshire in 1529. He had a son named Robert and a daughter named Frances (Dryden). His son Robert was born in 1555. Early settlers to colonial America include Thomas Wilkes (Virginia 1653), William Wilkes (Virginia 1654), John Wilkes (Maryland 1664), William Wilkes (Maryland 1675), and Rudolph Wilkes (Philadelphia 1727). A one John Wilks went to the Barbados in 1634 aboard a name named Hopewell. The Wilkes family motto is Arcui meo non confide, which means “I trust not to my bow”. We have 5 coats of arms for the Boyle surname depicted here. These are from Bernard Burke’s book The General Armory of England, Ireland, and Scotland, which was published in 1848. The bottom of this page contains the blazons and in many instances contains some historical, geographical, and genealogical about where coat of arms was found and who bore it. Four bearers were: 1) Wilkes, late Fiske, Rev. Robert, M.A., Rector of Wendon Lofts and Vicar of Elendon, co. Essex,  and 2) of co. Wore, and Hall Green, Yardley, [co. Warw. ? ], , 3) Wilks to Darley, . . . ., nat. s. of Brewster Darley, of co. York. Quarterly Arms,, and 4) Wilks, (Sir) Samuel (Bart. ), of 72, Grosvenor Street, London, 1897. 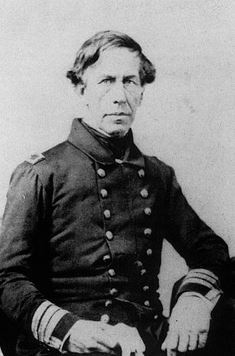 Famous people with this last name include: 1) Charles Wilkes (1798-1877) who was an American naval officer and explorer who commanded a ship named Trent Affair during the American Civil War, 2) Thomas Wilkes (1508-1537) who was an English politician that served in the Parliament for Chippenham, 3) Peter Singleton Wilkes (1827-1900) who was a Confederate politican that served in the legislature of the Confederate States of American, and 4) Owen Ronald Wilkes (1940-2005) who was a peace activist from New Zealand.